Things you need to arrange first! Contract Agreement / Job Offer Letter (Original) duly attested by Chamber of Commerce and MOFA. 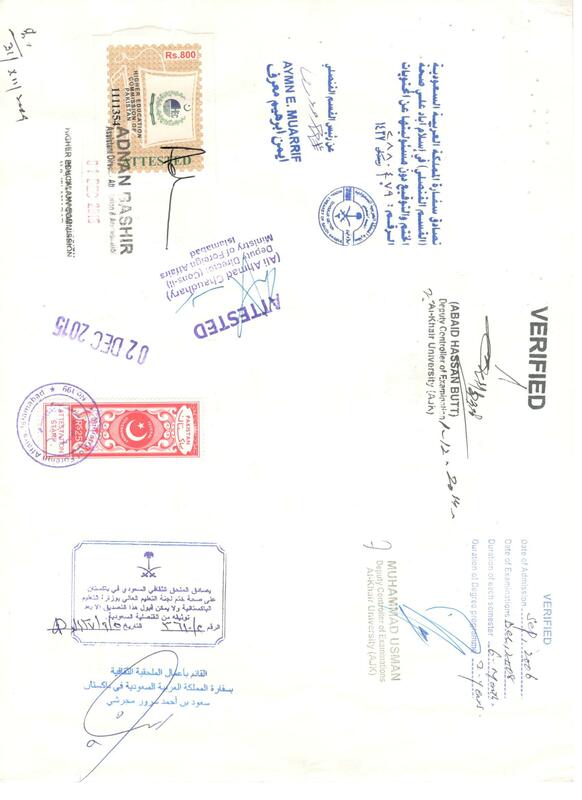 Request Letter addressing Saudi Culture Mission (Original) duly attested by Chamber. 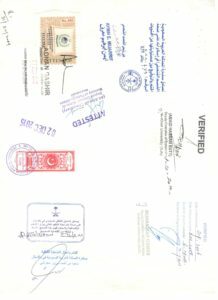 Request Letter addressing Saudi Embassy (Original) duly attested by Chamber. 2 photocopies of Passport (Stamped and Signed by Employer). 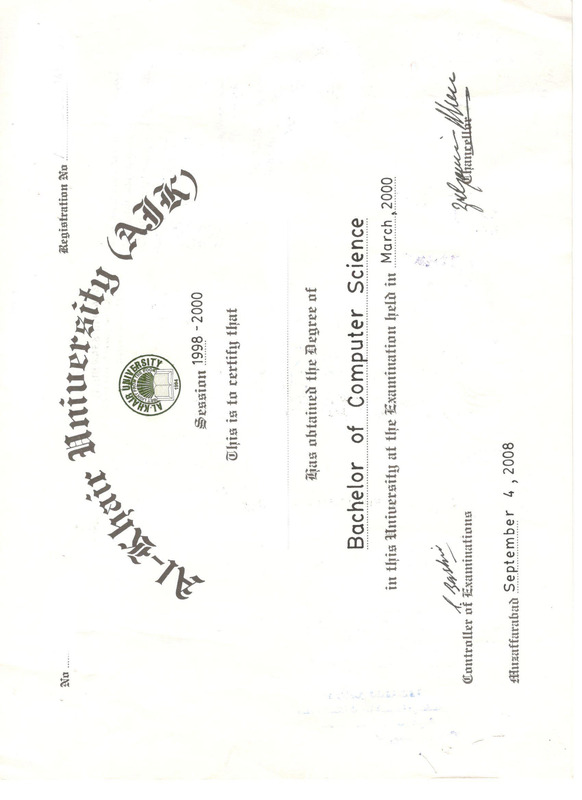 2 photocopies of Iqama (Stamped and Signed by Employer). Second you need to provide us all other documents (Contract Agreement, Request Letters, Photocopies of Passport & Iqama) along with the courier receipt (sent to Saudi Culture Mission). Request Letter addressing Saudi Culture Mission (Original) duly attested by Chamber of Commerce. 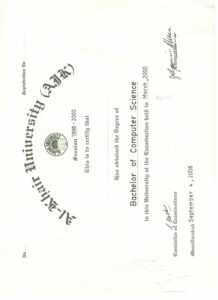 University Letter mentioning that the student completed his studies as a “Regular student” (this letter must be stamped by University). You need to provide us all above documents to process further. Time Required: 30-45 Working Days for Saudi Culture & Embassy. Name & Father Name should be written same in all documents. Contract Agreement/ Job Offer Letter & Request Letter are not applicable if older than 1 year of date of issuance. Date of issuance must be mentioned on Contract / Job Offer Letter and Request Letters. Passport number of candidate must be mentioned in Contract / Job Offer Letter and Request Letters.